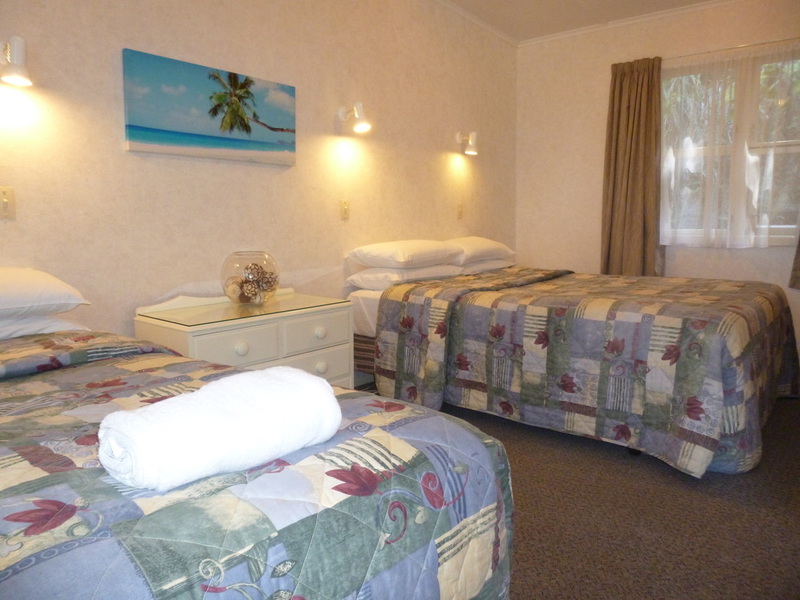 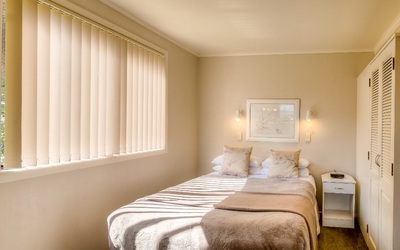 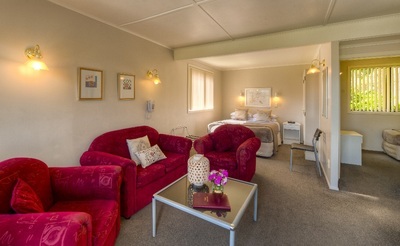 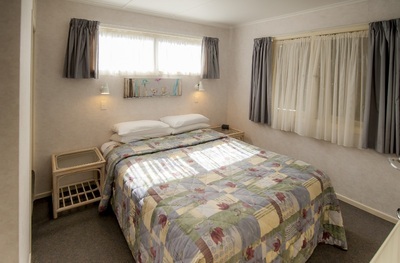 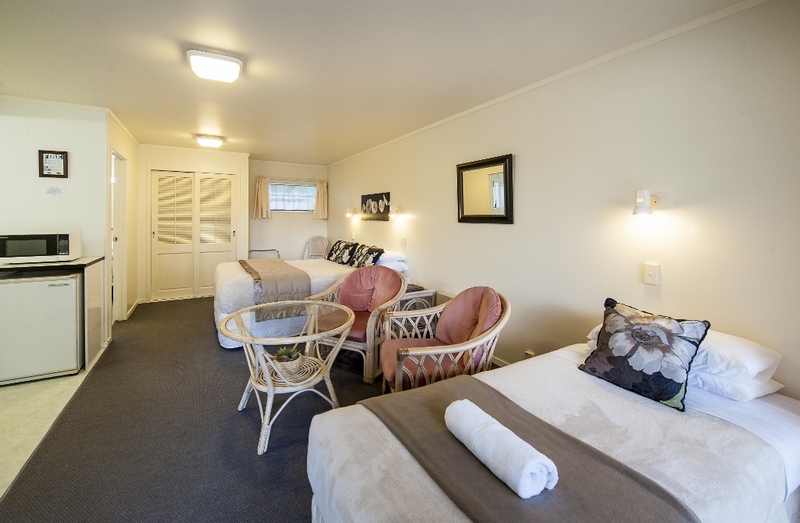 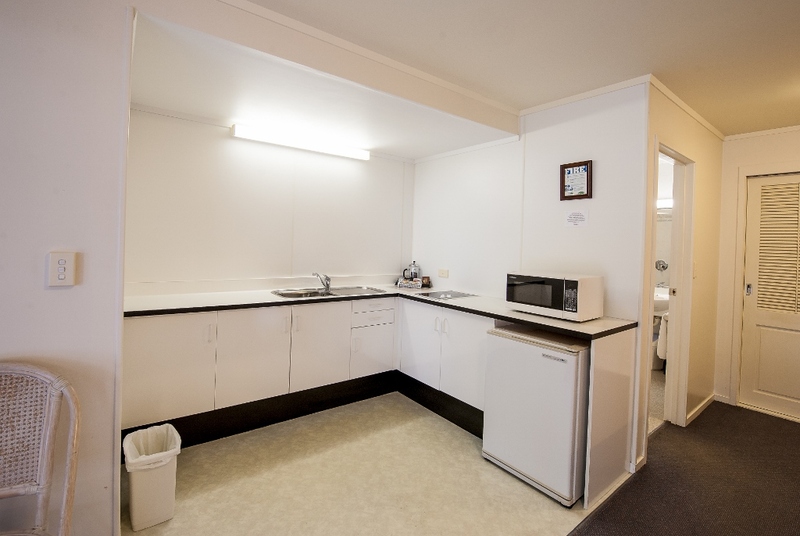 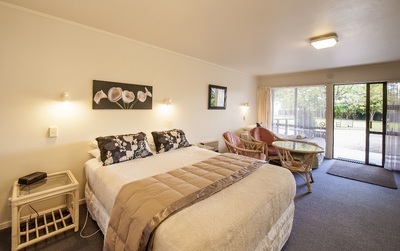 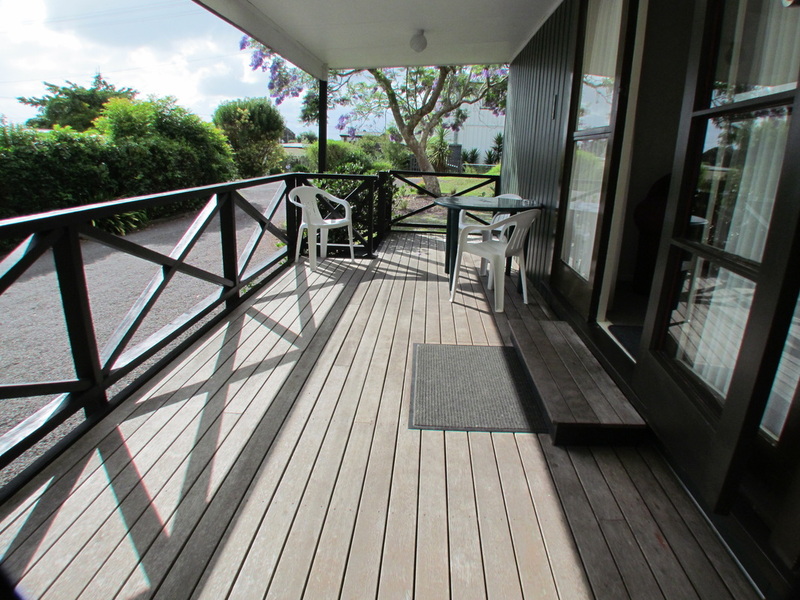 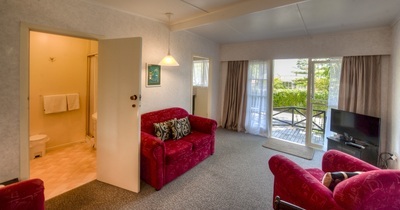 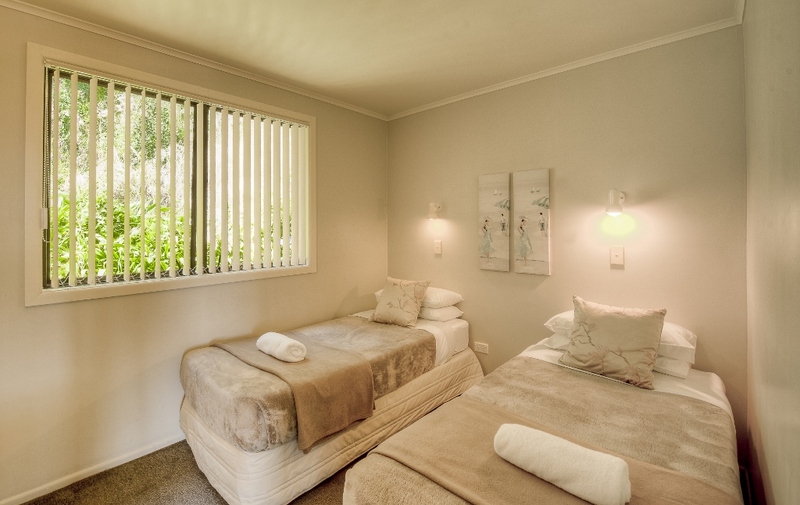 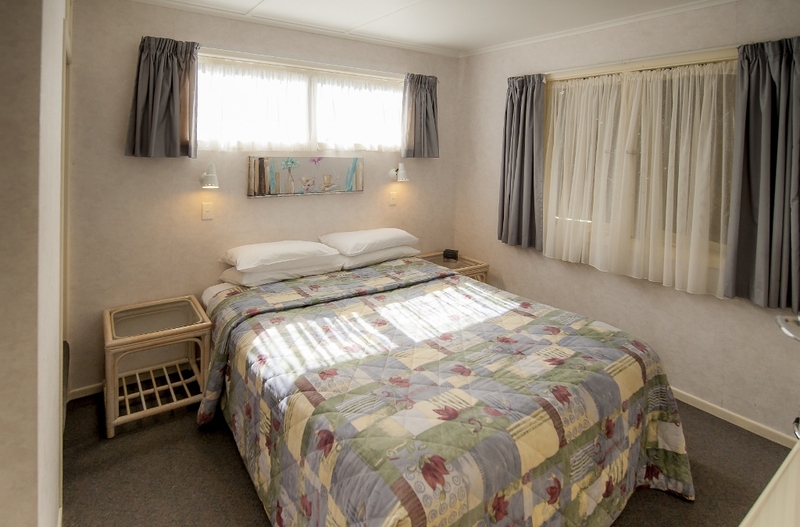 Coastal Motor Lodge has four accommodation options to choose from to suit couples, families and a range of budgets. 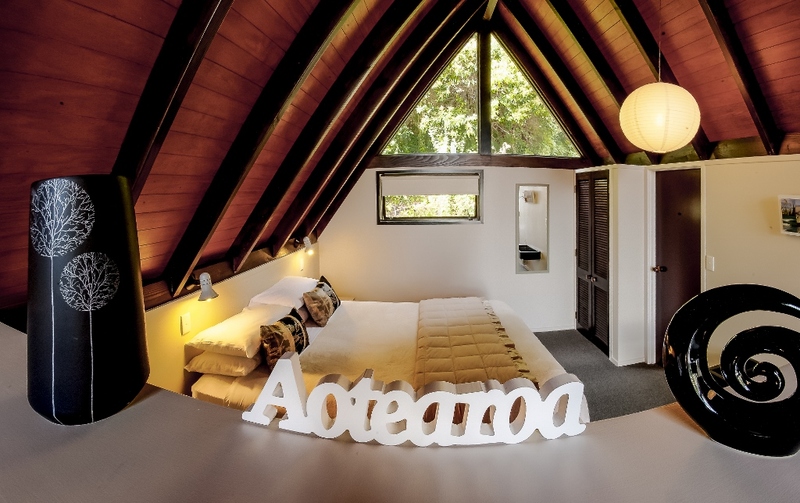 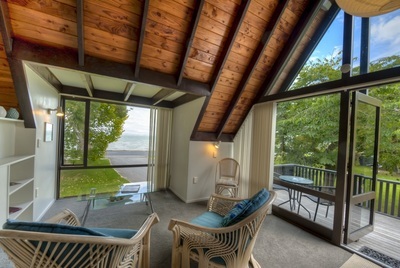 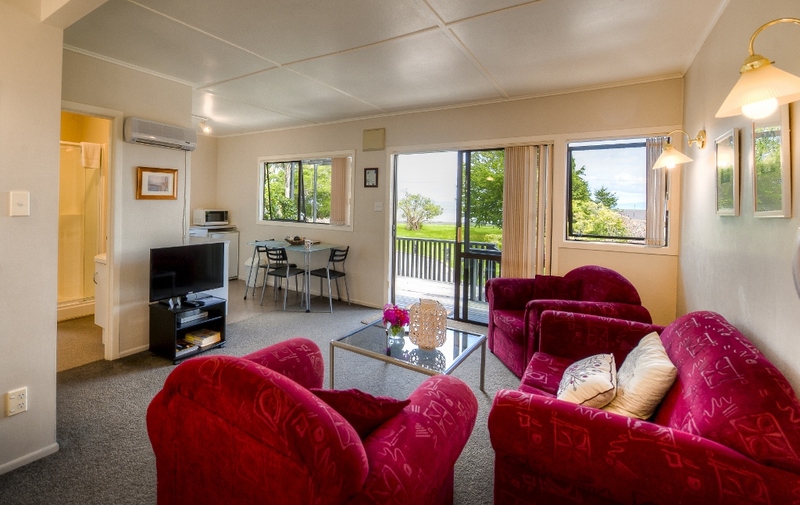 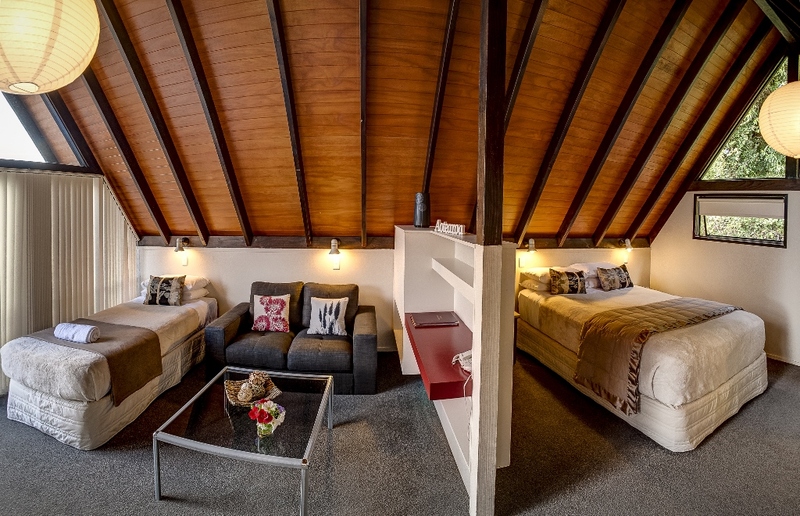 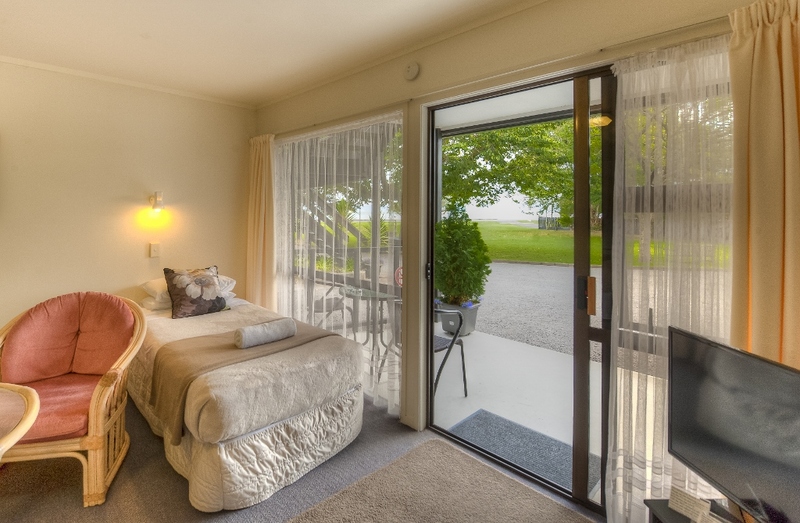 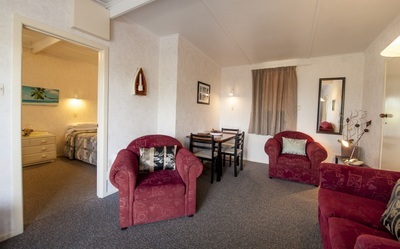 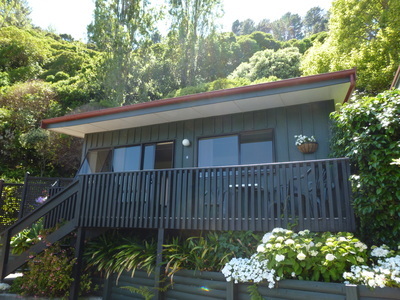 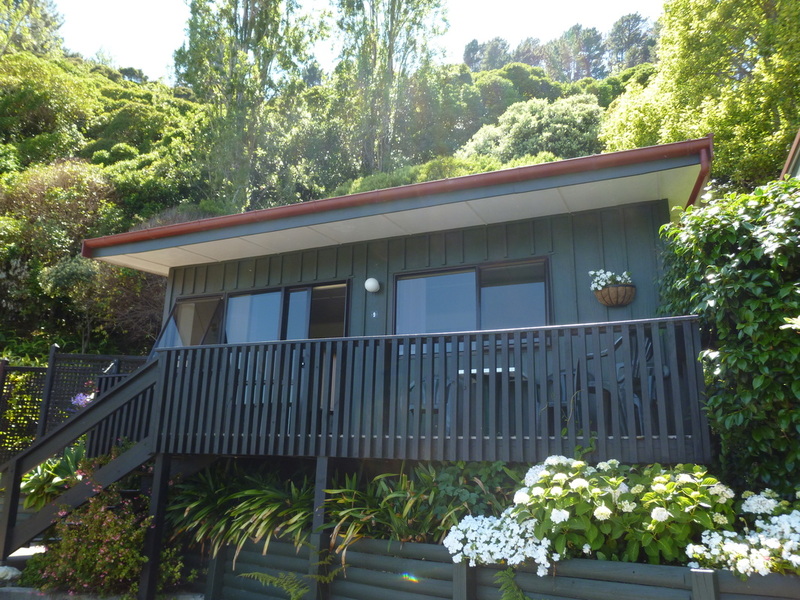 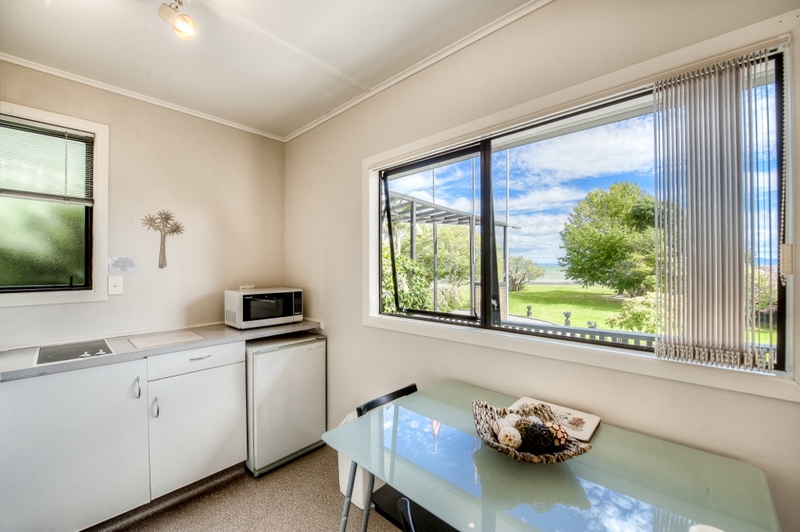 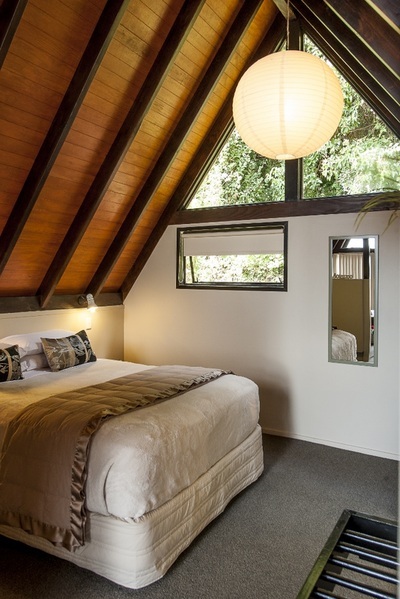 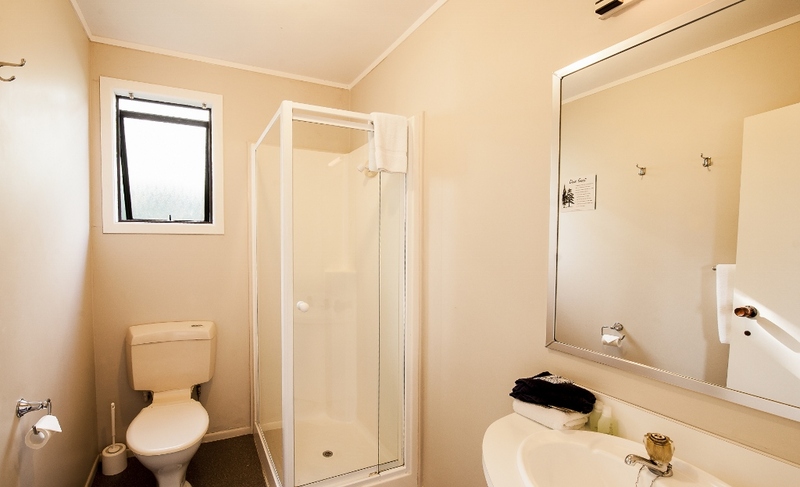 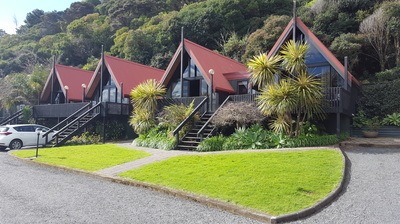 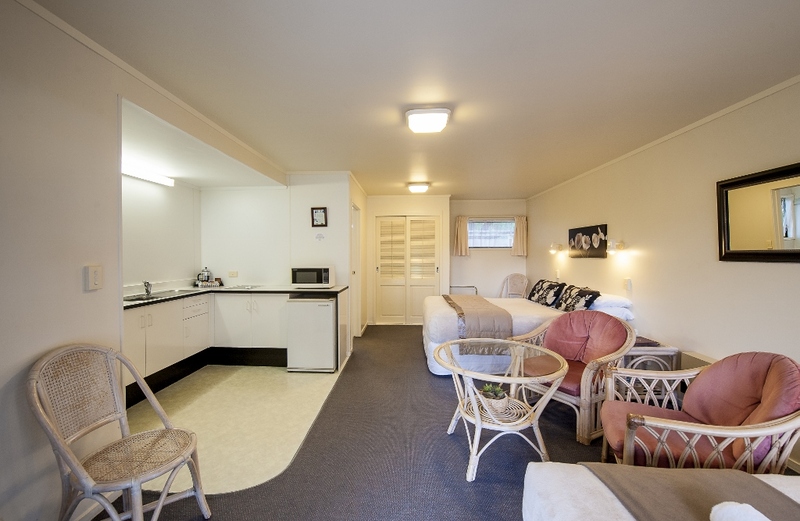 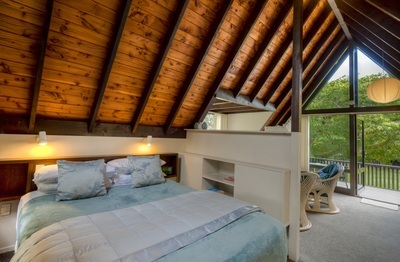 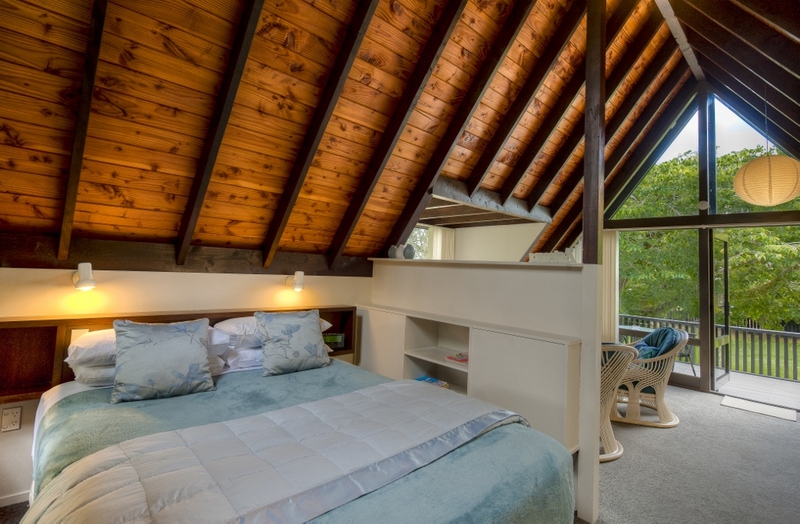 There are eight sea view studio chalets that sleep up to 2 adults, one family unit with sea views, an access unit and four larger kiwi batch style cottages that are not star rated. Contemporary chalet style accommodation suitable for 2 people. 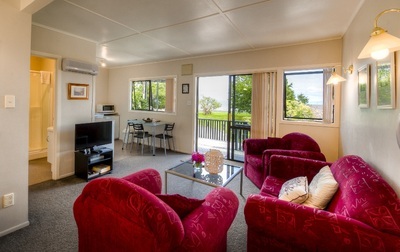 A great option for families or groups of adults, with wonderful sea views and a balcony to watch the sunsets. 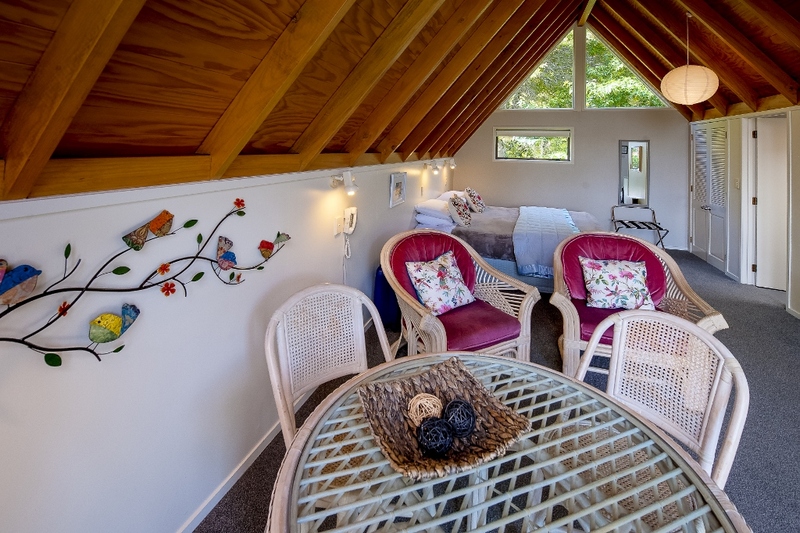 A budget friendly option, these cosy cottages have room to spread out, cook and sleep. 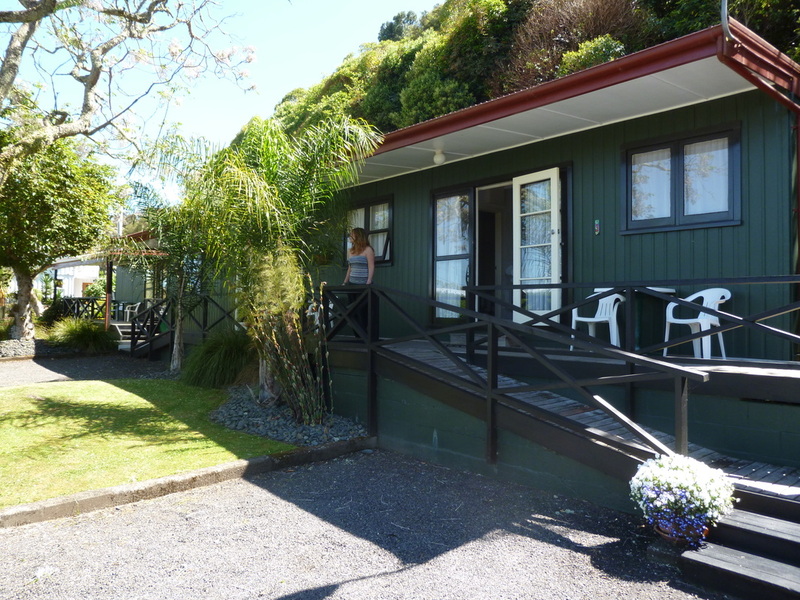 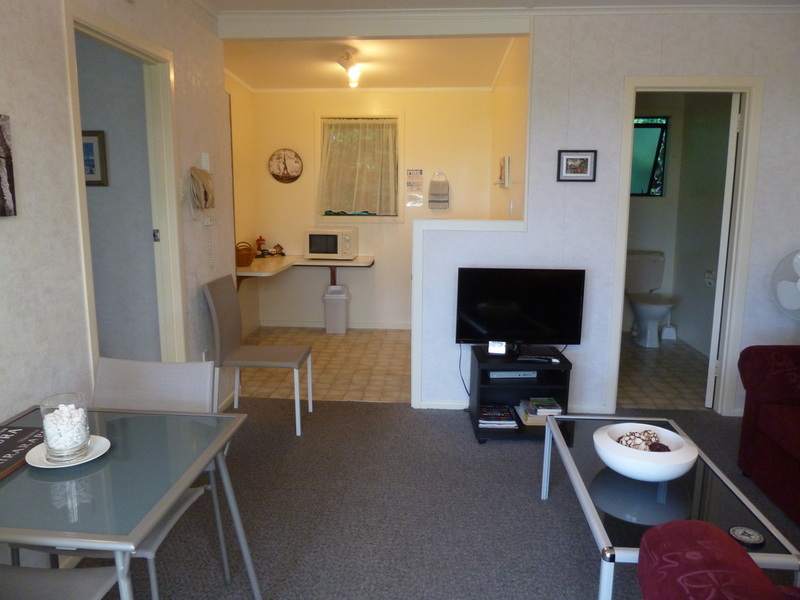 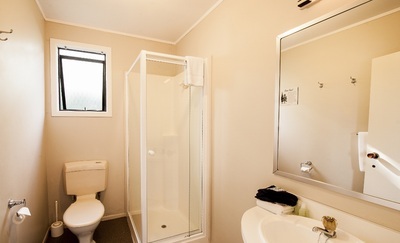 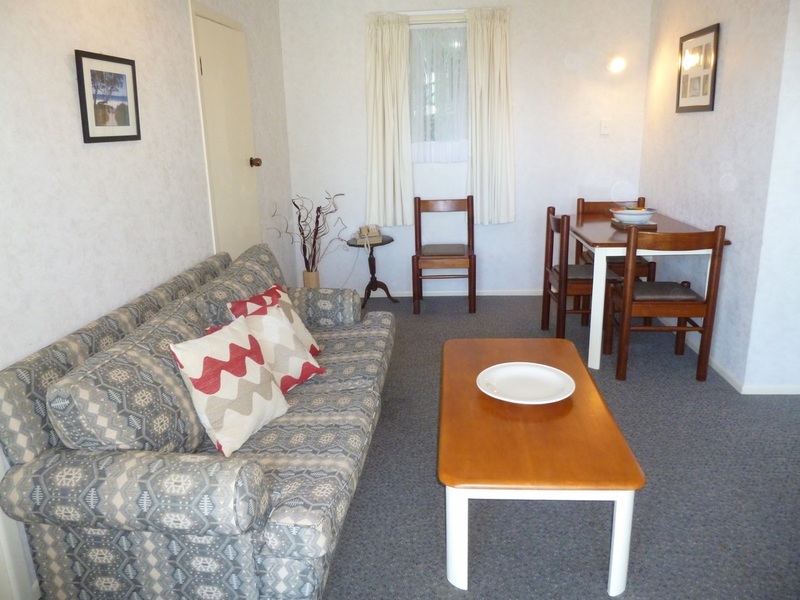 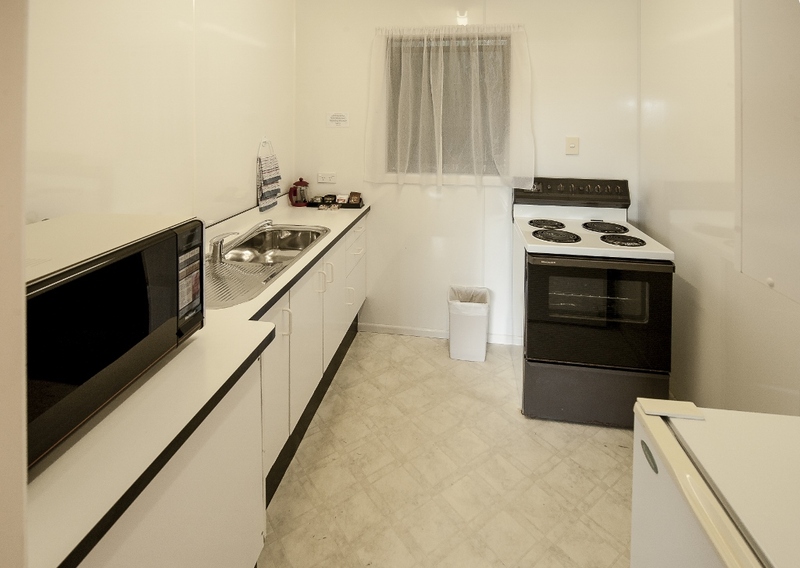 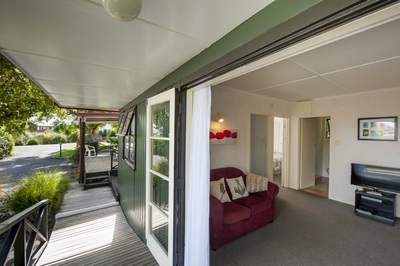 Think of it as your "kiwi batch" (holiday house) style accommodation. Note, these cottages are not part of the 4 star rated accommodation. 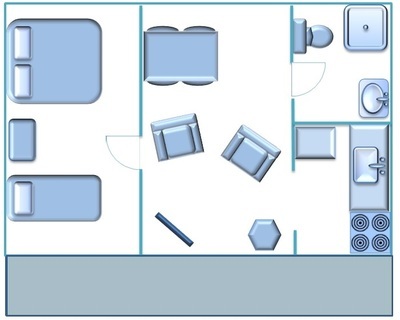 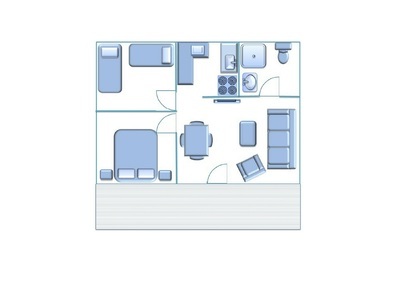 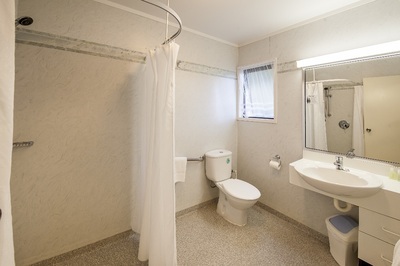 This unit is fitted out for persons with disabilities. 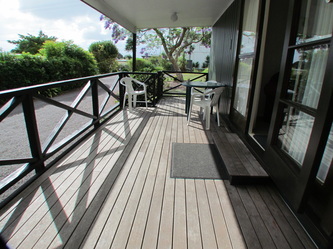 It is ground floor with views of the gardens and out to the sea from the patio.